Have your video evaluated by one of our Drum Channel Artists: Gregg Bissonette, Thomas Lang, Curt Bisquera, or Chad Wackerman. 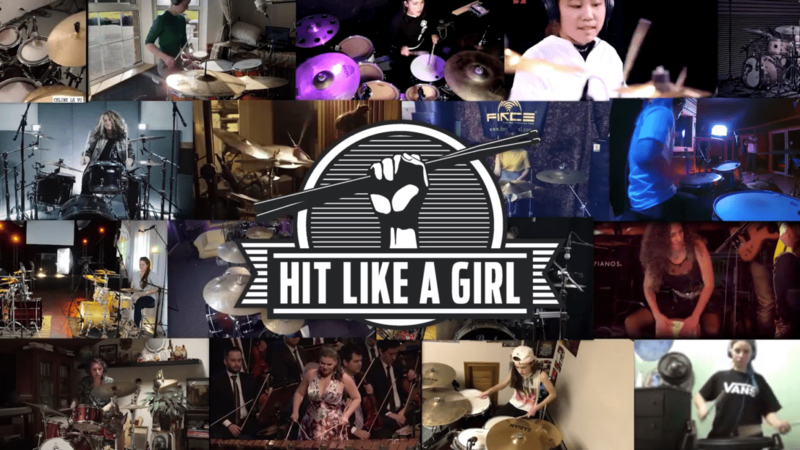 Our goal is to help you improve your drumming for the Hit Like a Girl Contest. They will also give you suggestions for Drum Channel lessons that will be helpful to you. Submission is free to subscribers. If you’re not a subscriber you can sign up today, the first 30 days are free.